NEW! Our Finger Pulse Rate Meter (Oximeter) allows you to monitor and maintain pulse and oxygen saturation levels for optimal health. 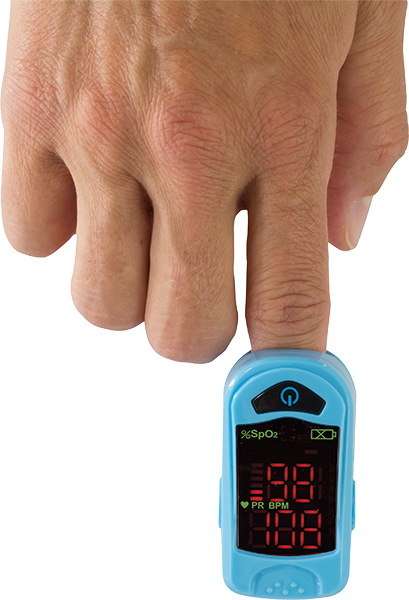 Accurate fast oxygen level and heart rate measuring technology. Ideal for sport enthusiasts and patients! Product Weight .234 lbs. or 3.7 oz.